We stock the leading brand names in the Electronic Cigarette Industry. Vision. Innokin. KangerTech to name but a few. 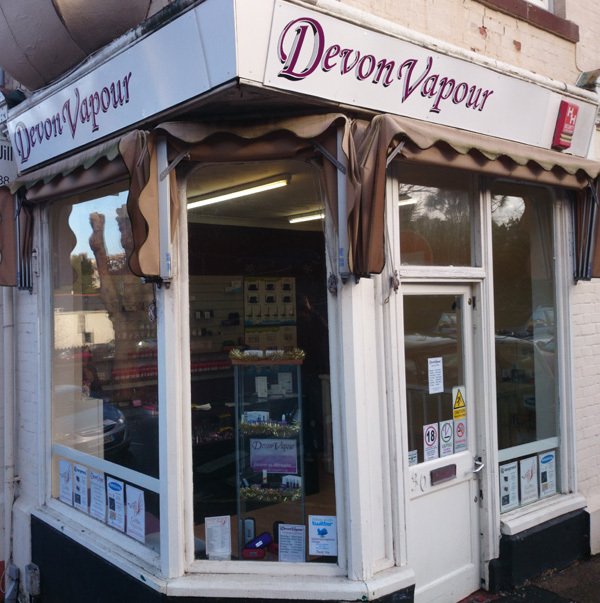 We at Devon Vapour make no claims that an electronic cigarette will cure a smokers addiction to nicotine. The electronic cigarettes we sell serve the same purpose as a tobacco cigarette: It delivers its user nicotine. If you do suffer from the disease of Tobacco/Nicotine Dependence Syndrome and want to take steps to give up smoking. We recommend you visit your health care provider to discuss NRT (Nicotine Replacement Therapy) or a nicotine harm reduction programme.